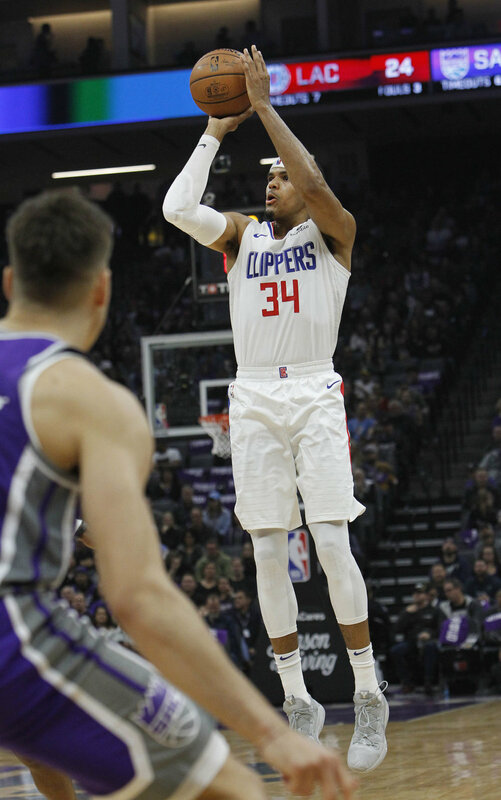 Los Angeles, CA.— The Los Angeles Clippers (15-6) move solely into 1st place in the Western Conference after their 133-121 victory over the Sacramento Kings on Thursday night. They haven't lost in Sacramento since March 19, 2013 which made it their 12th straight win in that arena. The Clippers began the game scoring the most points (42) in any quarter so far this season after the first and they were up by 16. The Kings then found themselves down only three heading into the half (71-68) after scoring 42 points themselves in the second. This became a game again after the large lead for the Clips became within a few possessions. We couldn't get away from them," Head coach Doc Rivers said "It's one of those games where a lot of teams fold, but we didn't. Every time they made a run either Tobias, Danilo, or Trez made a big play. That's what type of team we have. That's why we're so good. Leading scorer Tobias Harris led the Clippers with 28 points (11-17 fg). He said after the game: "We had a little lapse but we kept fighting through, when you've got different options to go to in the fourth quarter to win a game, especially down the stretch, that's key." Montrezl Harrell had 24 points (8-10 fg) off the bench and pulled down 6 8. Avery Bradley and rookie Shai Gilgeous-Alexander combined for 33 points going 12-19 from the field. Danilo Gallinari chipped in with 16 points. They found a way to get the win despite being a -10 in rebounding (48-38) and having less assist than Sacramento. They were a +15 from three (12-7). The Clippers have now won nine of their last ten. "I think the sunshine on this team, this group of players, and our city has been as high as it's been since I've been in the NBA. They have young talented players. De'Aaron Fox, Marvin Bagley III, and Buddy Hield. All lottery picks in their respective drafts are all pieces this Kings team can be excited about moving forward. Fox had 17 points and a game-high 9 assist. Hield had 10 points, but failed to make a three (0-7). Rookie Bagley III had a double-double with 18 points and 10 rebounds before exiting in the fourth with back tightness. 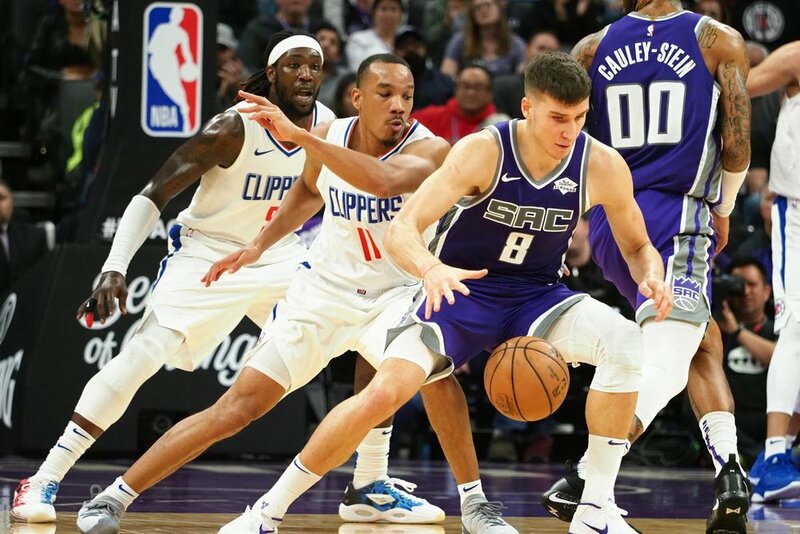 Bogdan Bodanovic led the Kings with 26 points (8-20 fg) and 6 assist in 35 minutes. They host the Indiana Pacers on Saturday 12/1 . The first place Clippers travel to Dallas to face former Clipper DeAndre Jordan and the Mavericks on Sunday 12/2 4:00 PT. Newer PostHouston Texans Ninth Straight win!